Earlier in the day, the group had all taken a Personal Core Values Assessment — a short exercise that revealed the top five “core values” of each member of the team. 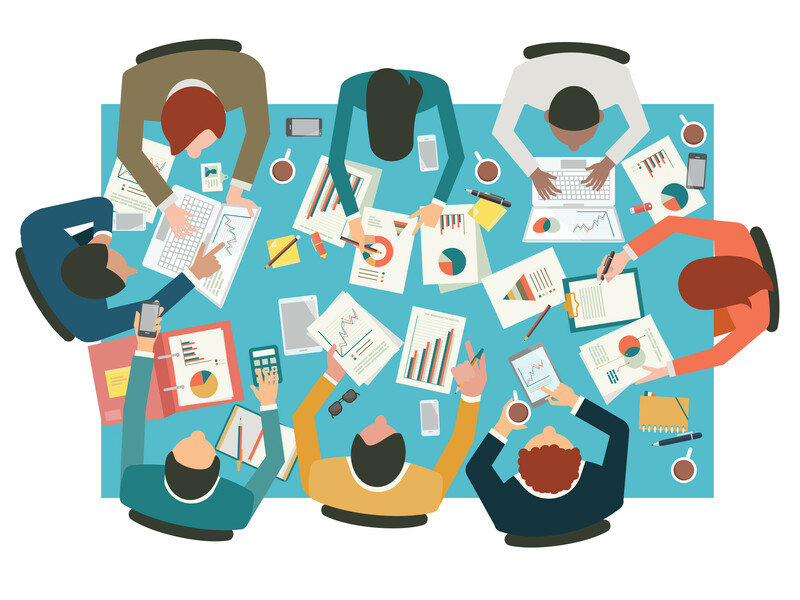 They regularly exceeded performance targets and expectations and, just as important, were lauded by their direct reports as “role models” and “servant leaders.” In other words, this was an “all-star” team. And yet, as they shared with me that day, they were also exhausted. Despite their success, they were all working longer and harder than ever. 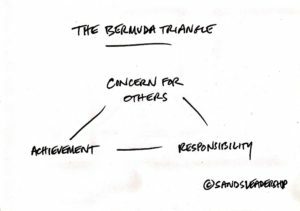 Taken together, these three values create what I refer to as the ‘Bermuda’ Triangle — a situation in which tension among these competing core values makes prioritization nearly impossible, and can lead even the smartest teams to lose their way. They lose their focus, take on more than they can handle, and unintentionally sacrifice their personal health and well-being. The end-result: a driven, compassionate, and tired team. Even more, based upon 360-degree feedback, leaders who possess all three of these values were more likely than their peers to be rated as a “very good” to “great” leader by their direct reports and colleagues. 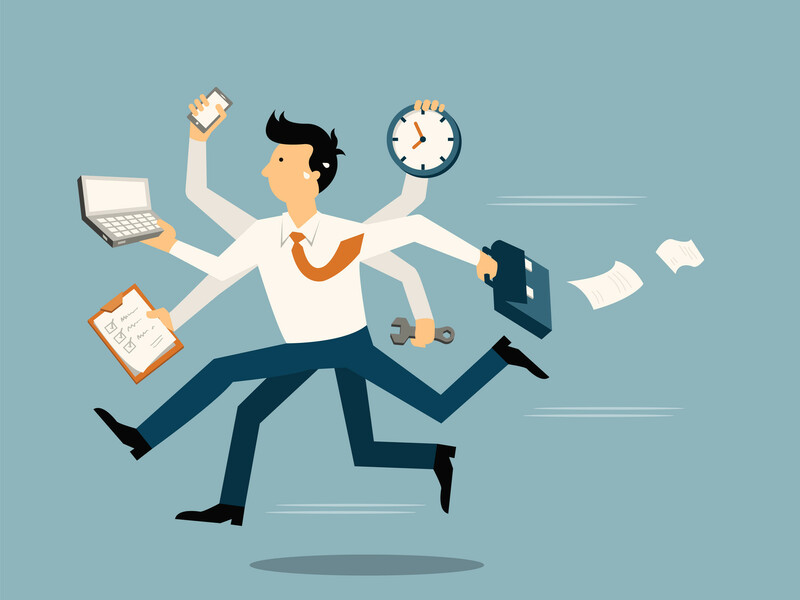 The values that often define and characterize the highest-performing leaders and teams can paradoxically lead to the conditions of overwhelm, burnout and exhaustion that will undermine their performance over time. If your team is stuck in ‘The Triangle,’ there’s hope. The first step: discover your core values. Your values are the principles and beliefs that guide your decision-making and behavior. Your “core” values are the 3-5 most important principles that drive you. Once you know, precisely, what you value, you can then more effectively anticipate the conflicts you will experience and develop the necessary boundaries required to ensure that you, and your team, can lead and serve in a sustainable way. If you’re feeling exhausted right now, it’s likely that your team is, too. Sadly, unless you make a change, then 2019 will mean more of the same. The good news: this is a solvable problem. And first step in solving it is to bring your team together — to discuss the problem, understand the root causes and develop a new-and-better model for sustained high-performance in 2019 and and beyond. Teams that work hard, own their outcomes and focus on others can both change the world, and make oodles of money in the process. 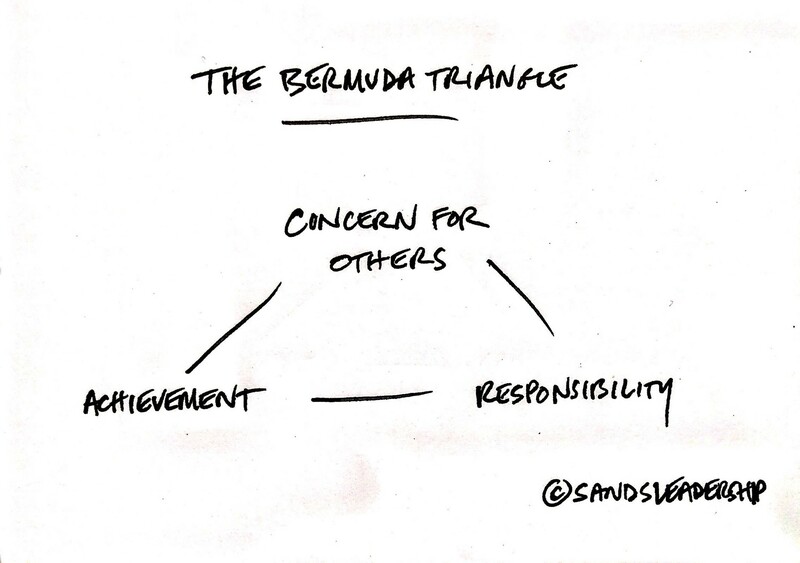 Unfortunately, too many such teams lose their way, and their will, before they reach the finish line — lost in the “Bermuda Triangle” of compelling values.